General Manager Darrell Young has announced the Saint John Sea Dogs have added defenceman Michael Waugh to the team’s 55-player protected list. 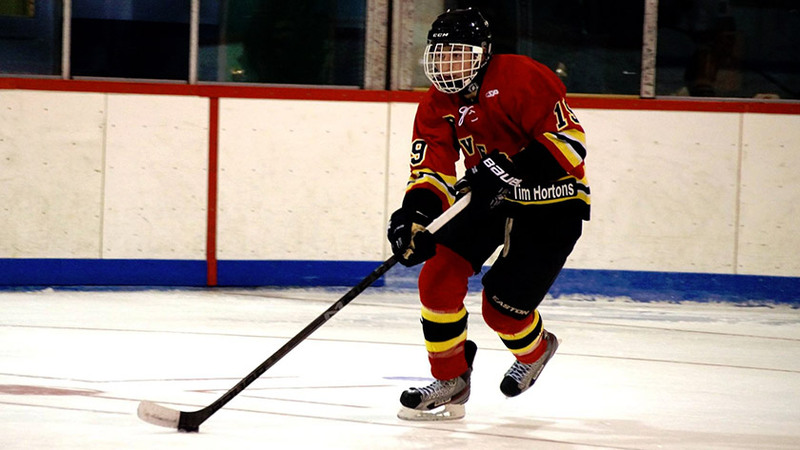 Waugh, 17, is the captain of the Miramichi Rivermen of the NB/PEI Major Midget Hockey League (NBPEIMMHL). The native of Blackville, has eight goals and 24 points in 33 games in his third season with Miramichi. Listed at 6’1″ and 180 lbs., Waugh has nine goals and 41 points in 91 NBPEIMMHL games. Michael is the son of Bruce and Arlene Waugh. Waugh will stay with his current club for the remainder of the season. Congratulations Michael! We are so happy for you. Congrats as well to your folks, they are a fine example as parents, your sister as well is awesome. Congratulations to all!! Wonderful news! !